Peach is the fruit of summer. Peach is grown in a lot of quantity in Uttarakhand. The juice is full and sweet. 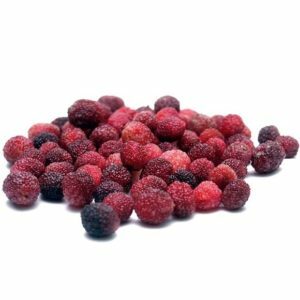 This fruit is also very beneficial for health. 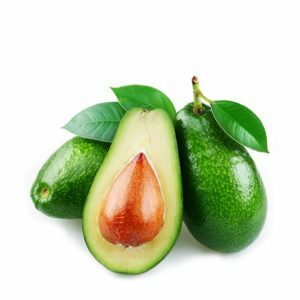 By eating this, the skin is good and it is helpful in reducing obesity. 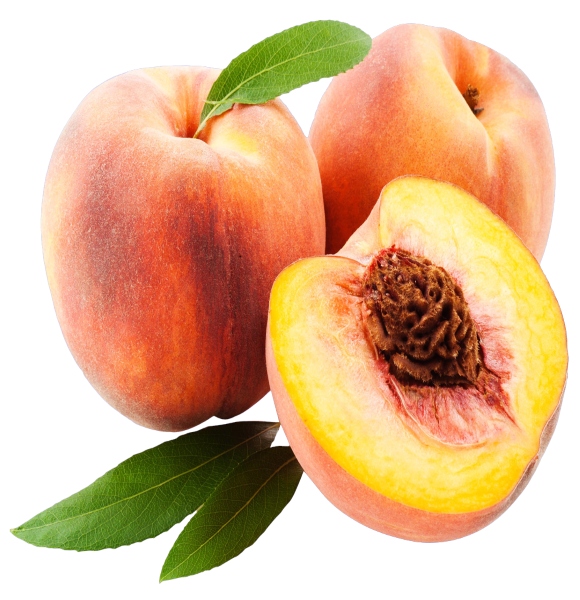 Peach is also used in many types of beauty making. लीची में पानी की काफी मात्रा होती है। इसमें विटामिन सी, पोटेशियम और नेचुरल शुगर होता है। इसका सेवन शरीर में पानी के अनुपात को संतुलित रखता है, जिससे शरीर और पेट को ठंडक मिलती है। पाचन क्रिया को ठीक रखने के अलावा मस्तिष्क के विकास में भी लीची की बड़ी भूमिका है। lychee has a considerable amount of water. 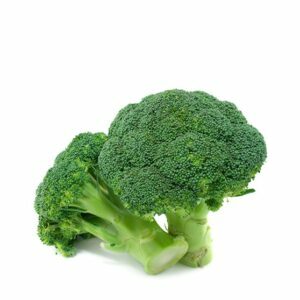 It contains vitamin C, potassium and natural sugar. Its consumption balance the proportion of water in the body, causing the body and stomach to cool down. 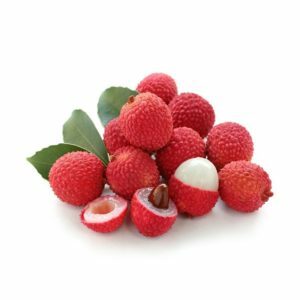 Apart from keeping the digestive tract properly, lychee also has a big role in the development of the brain. 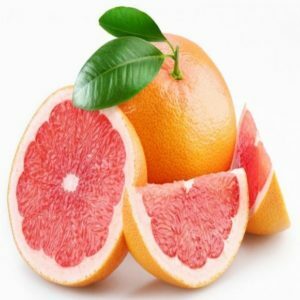 Pomelo (चकोतरा) रसदार फलों में सबसे बड़े आकर का होता है इसके छिलके का रंग पीला और अंदर का भाग लाल होता है| चकोतरे में संतरा और नींबू दोनों के गुण एक साथ मिलते है| चकोतरा प्यास को बढ़ने से रोकने में सहायक होता है इसका सेवन नियमित रूप से करने से चेहरे का रंग साफ होता है| Pomelo (Grapefruit) is the largest of the juicy fruits, its peel is yellow in color and the inside part is red. In grapefruit, the properties of both the orange and the lemon meet together. Grapefruit is helpful in preventing thirst from growing, it is used to clean the face color regularly.